Kombucha has become a very popular beverage! Almost every grocery store carries it on their shelves and it’s talked about almost constantly in natural facebook groups, blogs etc. But what is kombucha? If you’re asking yourself this question then you are in the right place! That’s right, Kombucha has been around a long time! And it is made by using ingredients that you probably already have in your kitchen! So, simply put, kombucha is fermented tea. It consists of brewed tea, sugar and a special magical ingredient! Sounds exciting doesn’t it?! I’m just kidding, 😉 it’s not actually magical, although it is pretty awesome! The last ingredient used to make Kombucha is the culture! This is what allows the tea to ferment instead of just going rancid. This is what adds all the delicious flavor and amazing nutritional benefits that Kombucha boasts! The culture is called the “SCOBY”. SCOBY is an acronym for Symbiotic Culture Of Bacteria and Yeast. The scoby is basically made up of good bacteria and yeast. Good bacteria are a hot topic right now! Good bacteria are also commonly referred to as probiotics. So that’s it! Kombucha is tea that is alive! It is packed with good bacteria and yeast! So, now that we know what kombucha is, let’s briefly talk about what kombucha is NOT! Kombucha is NOT a mushroom! This is a commonly heard misconception. Hannah explains it very well in: Kombucha is not actually a mushroom. Kombucha is commonly referred to as “Mushroom Tea”, but this is very misleading! Maybe it’s because the SCOBY looks kind of mushroom like, I don’t know! But it is not a mushroom! As I mentioned above, the SCOBY is a Symbiotic Culture Of Bacteria and Yeast. Now, kombucha is made up of bacteria and yeast, and yeast are a fungi. But that does not make it a mushroom! 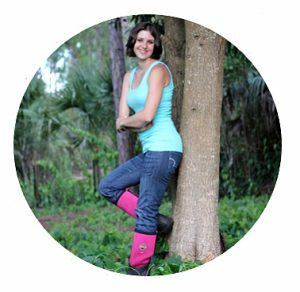 So, as Hannah Crum so eloquently puts it, “While all mushrooms are fungi, not all fungi are mushrooms! There are many many differences between mushrooms and the kombucha culture! And not all fungi are bad! While we usually think of fungus as a type of mold, that is not always the case. The yeast in kombucha is actually good for you. And there have actually been reports of people using kombucha to help control an overgrowth of bad yeast in the body! If you would like to make your own kombucha then I recommend purchasing your Organically grown authentic Kombucha Starter Cultures here. These cultures are the best because they are never shipped dehydrated. Instead they come alive and well in their own little pouch of starter liquid. 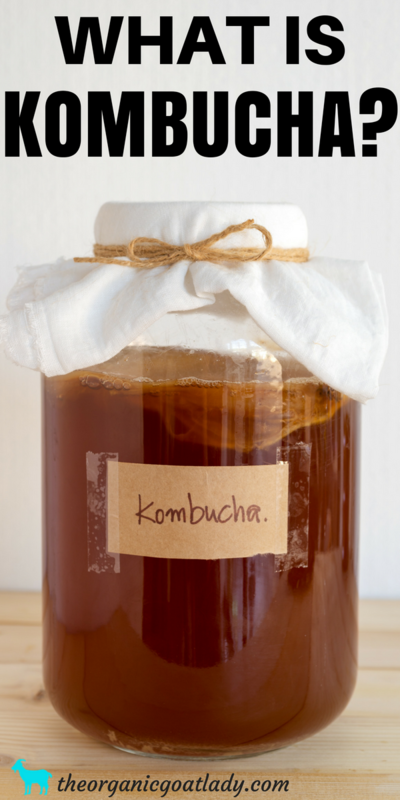 This ensures that your SCOBY is of the best health and is ready to make delicious kombucha! These are the only kombucha cultures that I will use! If you would like to learn about the easiest and most nutritious way to make kombucha then read Why You Should Use the Kombucha Continuous Brew System. I hope this has answered your question, “What is kombucha?”. If you have any additional questions then please leave me a comment below!